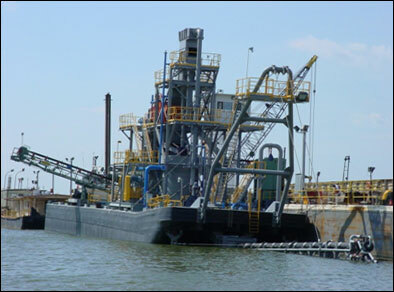 This is a used sand and gravel dredge that has been acquired for renovation and resale. 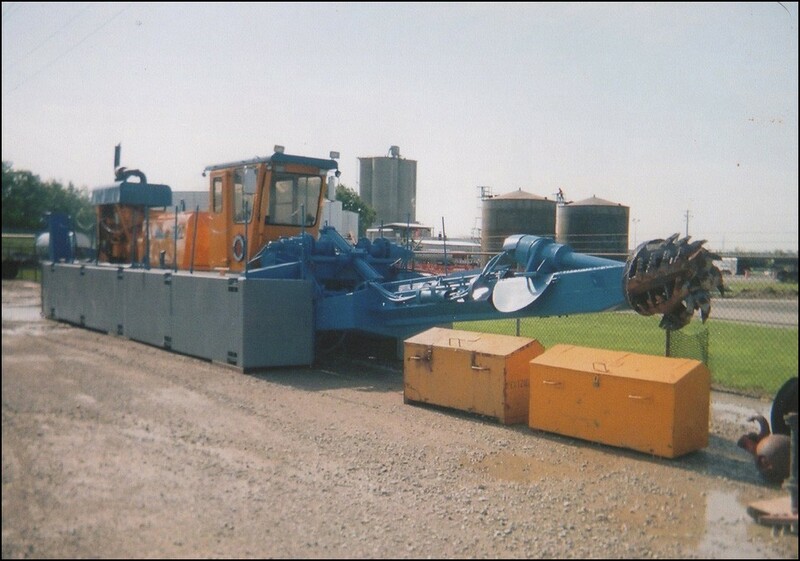 It was used by a west Tennessee aggregate producer, and features a spacious hull that will accommodate either 10” or 12” machinery. 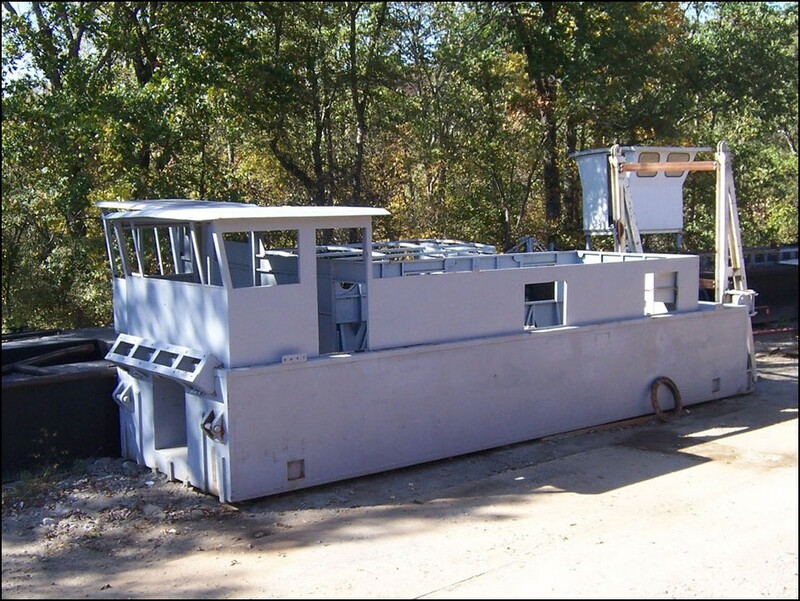 It would typically be equipped with a 10×12 Thomas or AMSCO dredge pump and Cat 3408 or equivalent. The 3-section hull has been thoroughly refurbished, and supports a new 42′ cutterhead ladder. 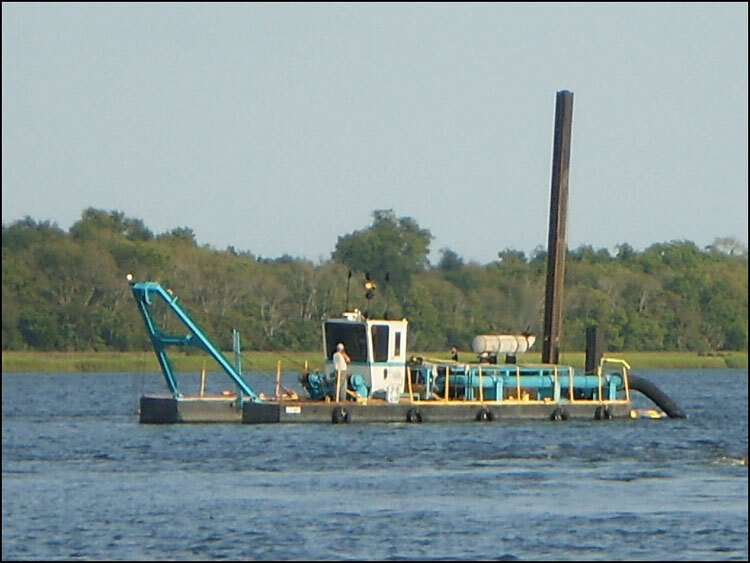 Refurbishing is now in process; the dredge will be finished with main and auxiliary equipment of the buyer’s choice. 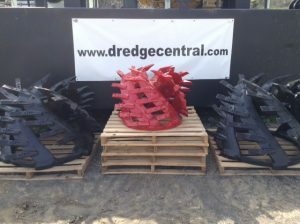 This will be a fine piece of equipment for the new owner, at a reasonable price. 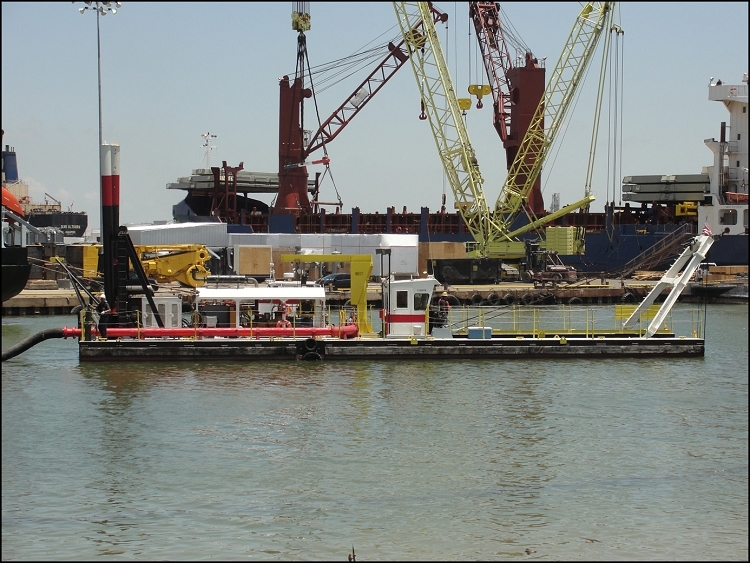 Inspection is available at Dredge Central; pricing based on buyer’s preferences for final configuration.